It’s not often that an artist undergoes a musical reinvention without some kind of personal strife or career epiphany. 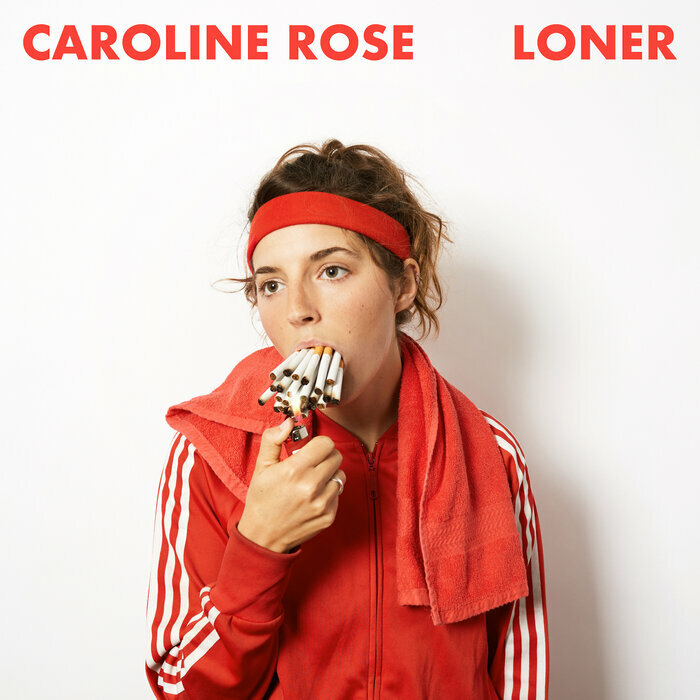 But in the case of songwriter and producer Caroline Rose and her incredible new album Loner, it wasn’t change just for change’s sake. It was simply a matter of being herself. Rose released her debut album, the somewhat more Americana-leaning I Will Not Be Afraid, a few years ago. Perhaps that title got into her subconscious — Loner finds her abandoning preconceived notions, resulting in a great deal of sonic expansion. On the new album, she adds synths and organ patterns to her rockabilly guitar style, bringing texture and intrigue, and creating a looser feel to the album; it keeps the engagement level high. Before she began the process of writing the new album, “I felt a bit disillusioned with my music; it didn’t sound like my personality,” Rose later admitted in a press release. By embracing her humorous nature and getting more aggressive and adventurous with her music, she was able to create something that felt more natural. While the album title suggests that Rose may feel like she’s on island on sorts, she’s far from alone. With Loner, she has made herself more accessible and real to her fans, both old and new.